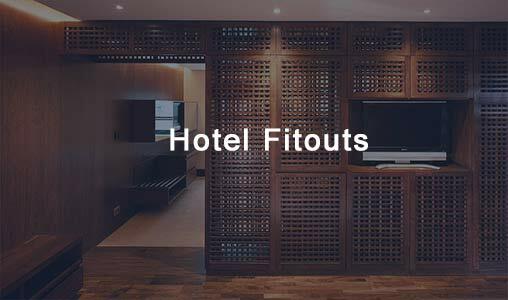 We have carried out Hotel & Leisure Fitout projects for a very varied range of clients. From prestigious 5 star hotels, to fine restaurants and even provate yachts. No matter the client or the type of project, the quality of the finished article is always appreciated.